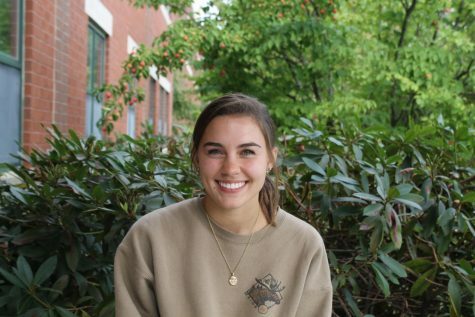 Sydney Speir ‘19 is a senior at Hollis Brookline High School and a staff writer for the CavChron. Outside of school, she enjoys being outdoors and hanging out with friends. This year marks Sydney’s first exposure to the world of journalism and she is excited to bring a new perspective to the CavChron.